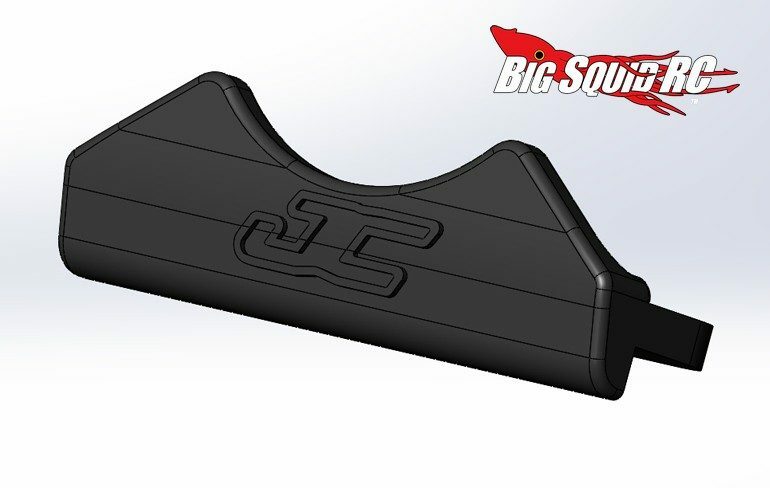 JConcepts Rear Thumb Bumper For The B6/B6D « Big Squid RC – RC Car and Truck News, Reviews, Videos, and More! Just announced by JConcepts is another 3D printed part for the Team Associated B6 & B6D. Available now over on the Shapeways store is a Rear Thumb Bumper. The small rear bumper can make your buggy easier to pack around and can help your race machine stand out in a crowd. Pricing is just $7 and you can get full details over on JConcepts’ Official Website. Catch up on all the latest JConcepts News right here on Big Squid.